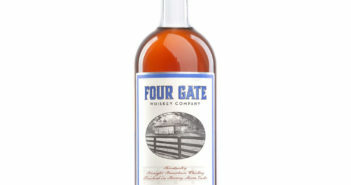 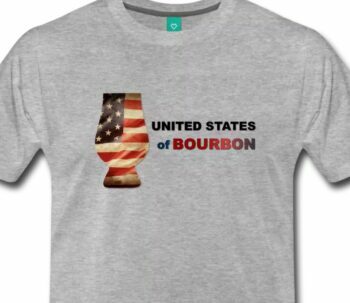 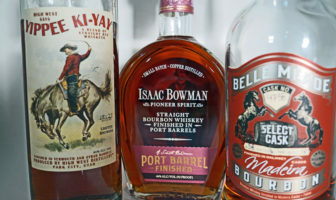 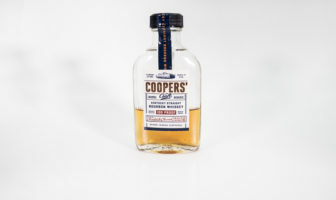 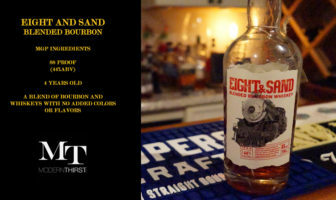 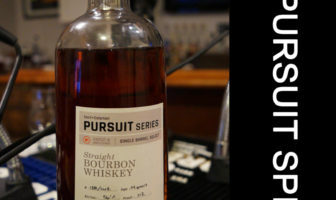 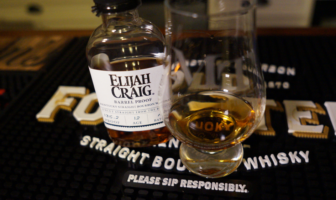 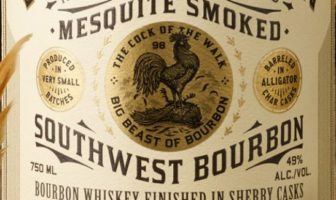 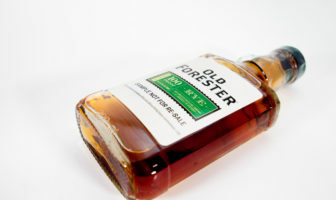 ModernThirst tastes a bonded bourbon from Old Forth in Atlanta, Georgia…sort of. 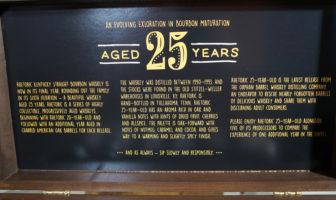 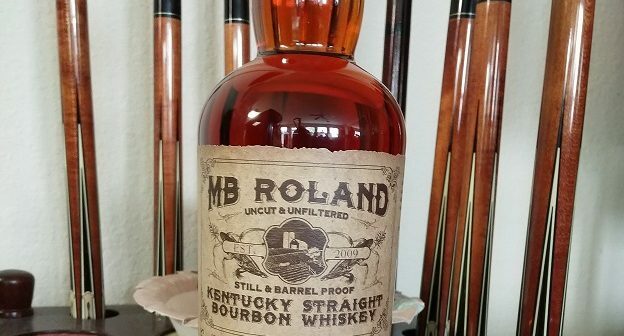 ModernThirst reviews MB Roland’s barrel proof bourbon. 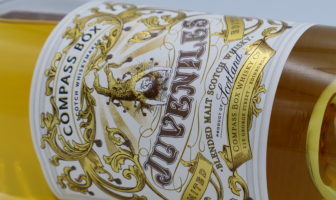 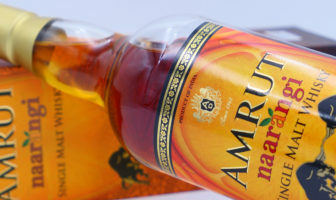 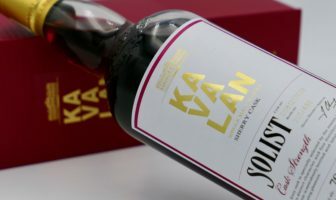 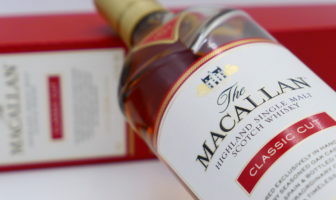 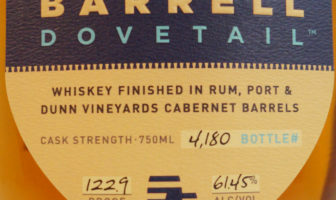 Check out the full review for tasting notes! 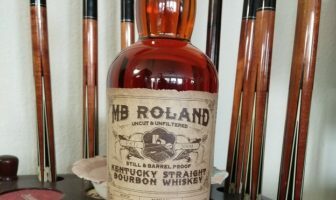 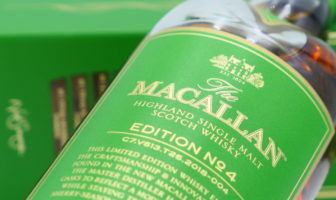 How does a personal blend bottle stack up to major releases? 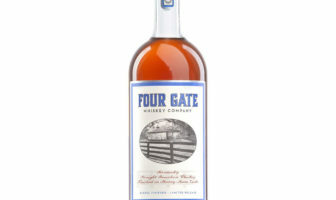 Check out ModernThirst.com’s rating of Butterface, from J. Mattingly. 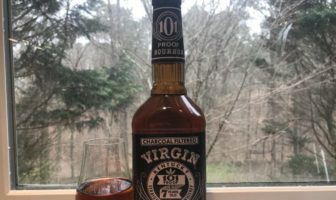 ModernThirst rates Virgin Bourbon, a 7 year, 101 proof whiskey sourced from Heaven Hill. 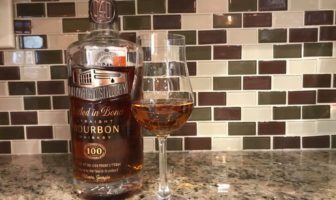 ModernThirst tastes and rates Barrell Bourbon Batch 009. 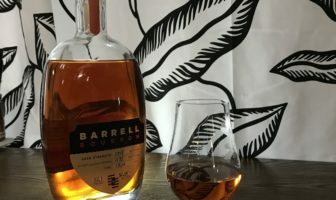 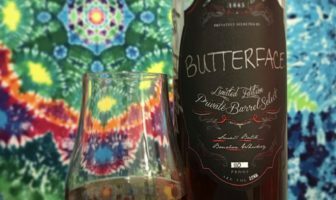 ModernThirst tastes and rates a new finished product from Barrell Craft Spirits. 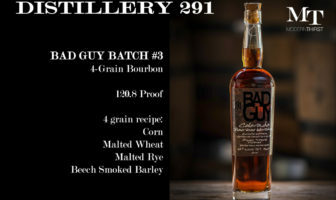 Check out the full review to see how it stacks up!